Twin Rivers Unified School District promoted three administrators to new assignments for the 2013-14 school year. Darris Hinson takes over as the new principal at Grant Union High School. 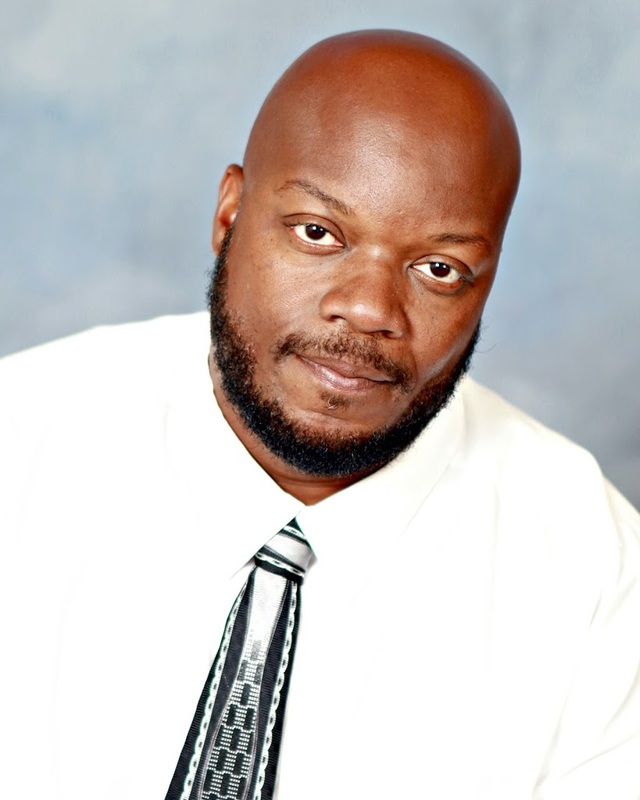 Hinson, a 1993 graduate of Morehouse College, has a bachelor’s degree in mass communications. He has been an administrator at Grant Union High School for nine years. Before that, he taught television production and English at the school. 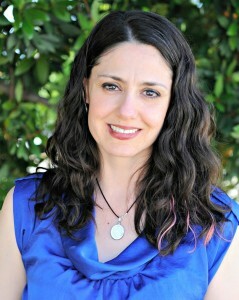 Sylvia Hanna is the new principal at Foothill Oaks Elementary. Hanna, with 17 years of experience in education, has worked as a Twin Rivers’ curriculum and instruction neighborhood network coordinator since 2010. She has also been a teacher and summer school principal. Hanna has a bachelor’s degree in economics and business administration from American University, Cairo, and a master’s in education from Walden University. Graciela Garcia-Torres has been promoted to Twin Rivers’ new director of ELL/ELD. 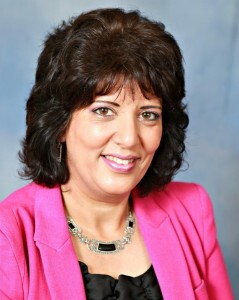 Garcia-Torres most recently served as the principal of Oakdale Elementary in North Highlands. She has a master’s degree in multicultural education from CSU, Sacramento, and a bachelor’s in liberal studies (bilingual/cross-cultural), also from CSU, Sacramento. These moves come after the district announced new principles at MLK Jr. Tech Academy, Norwood Jr. High, and Regency Park Elementary.